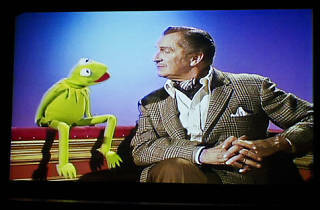 Photograph: Caroline Voagen Nels The Muppet Vault: Monsters! Ryan Roe and Joe Hennes, the guys behind fan site ToughPigs.com, host this 21-and-over Halloween edition of their monthly Muppet-appreciation bash. 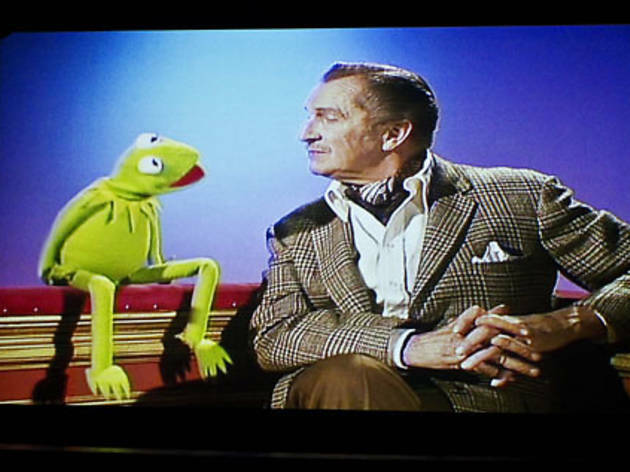 Sip surprise drink specials (previous libations included the Frazzle: Malibu rum, peach schnapps and pineapple juice) while enjoying classic episodes of The Muppet Show guest-starring Vincent Price and Alice Cooper, plus a slew of video snippets and a trivia session. Dress as your favorite fuzzy, hand-operated character for a chance to win the recently released Blu-ray of The Muppet Movie.